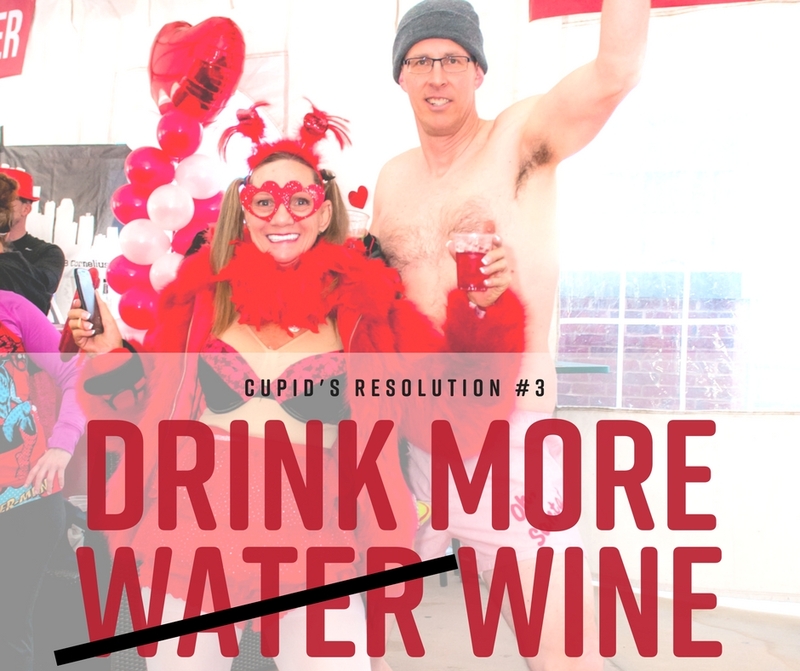 This year, ditch the tired, old new year’s resolutions. Who really wants to drink more water anyway. Set goals for 2018 that will actually inspire you to keep them! In 2018, commit to doing things that are a little, well, crazy. Live on the edge. Take your pants off in public (but only if it’s with a group of friends and only if it’s for charity). “Enjoy life to the fullest” is the #3 New Year’s Resolution overall (after the boring ones of being healthier and losing weight). Now go figure out what that means for you. If you’re the resolution-making type, you probably have made a lot of goals that all center around making yourself better. Don’t get me wrong, those are all admirable things to strive for. But what about setting a goal to help other people this year too? 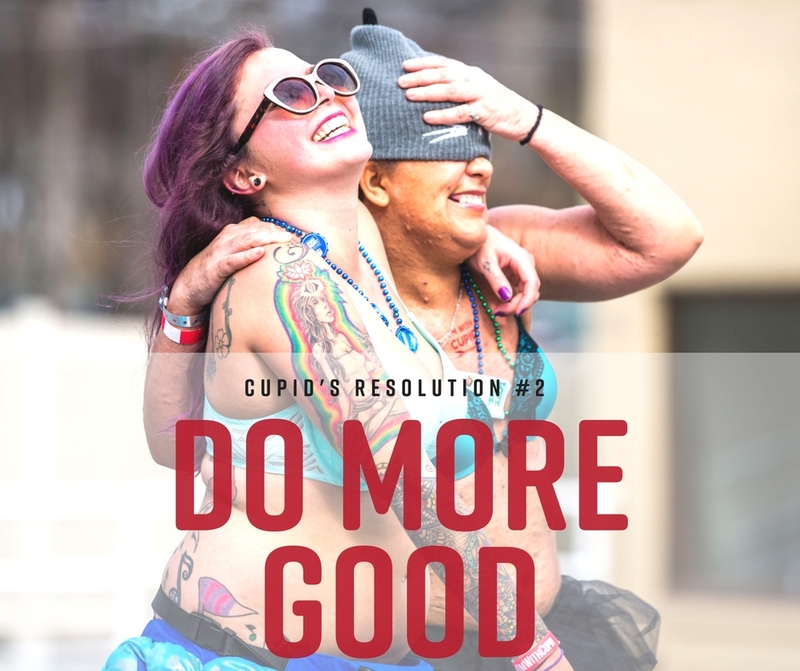 Commit to being more philanthropic. Set a goal for quarterly charity work. Check out some of our ideas for creating your own fundraiser HERE. Resolutions don’t have to be torture. And let’s be real, are you really going to go to the gym every morning? Why don’t you set a goal to have more fun. This year, spend more time sharing a bottle of wine with your girlfriends. How many times did you opt for sweats and binge-watching Netflix this year instead of going out? Now’s the time to meet new people and get out of your slump. 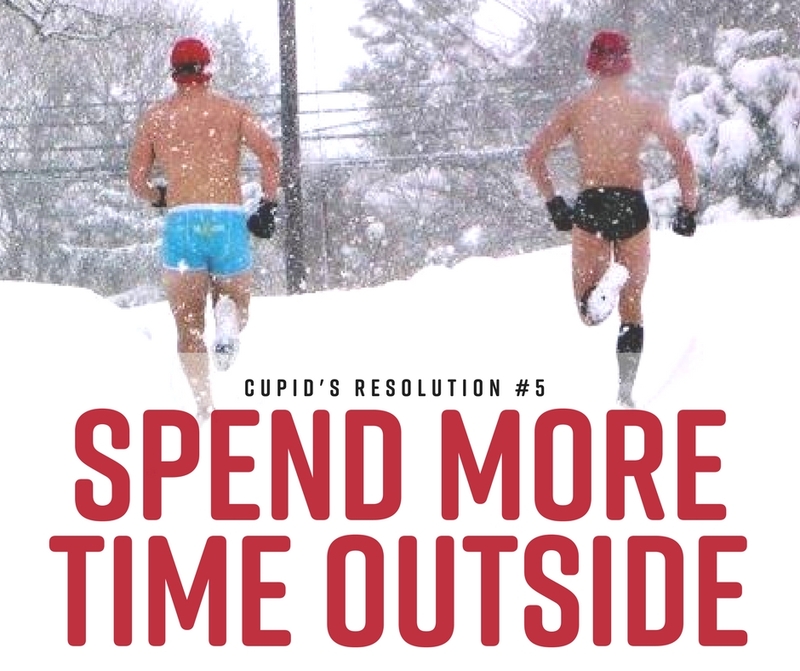 This year, head outside more often. Take a hike, go snowmobiling, run a mile(ish). Bonus points if you do all of that in your undies.